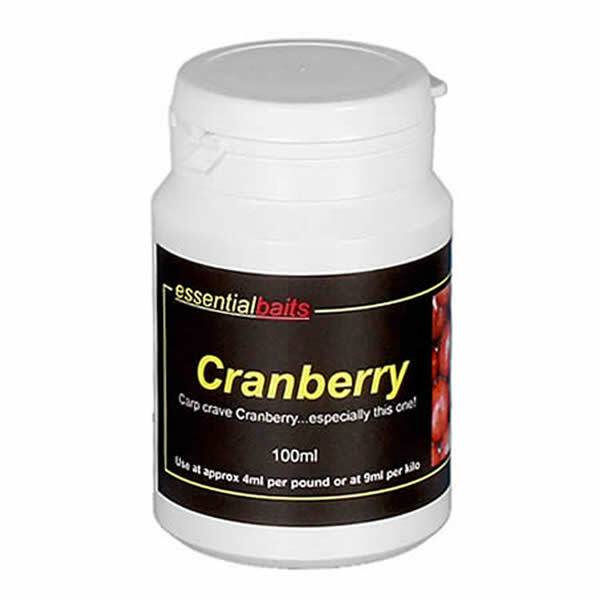 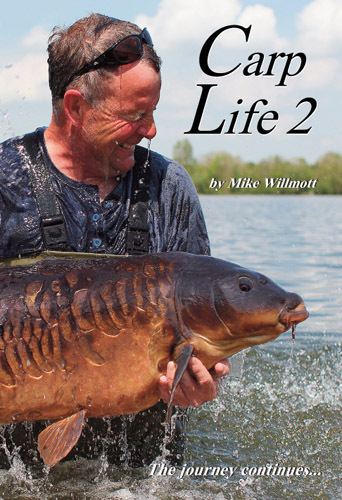 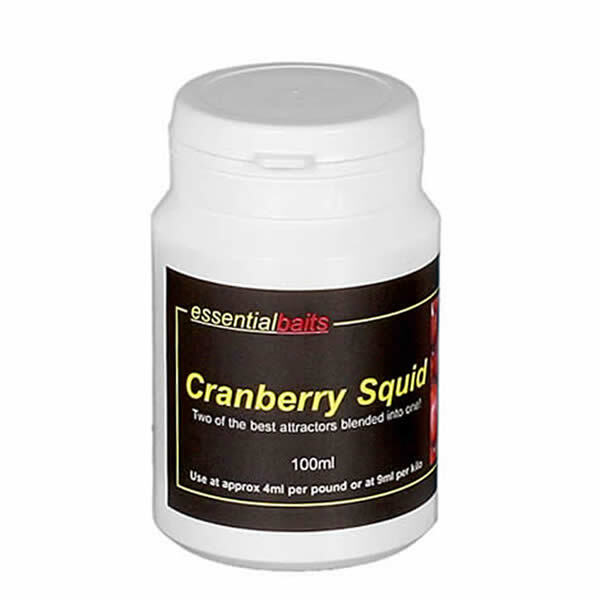 Cranberry Squid : Essential Baits, Quality with a BIG difference! 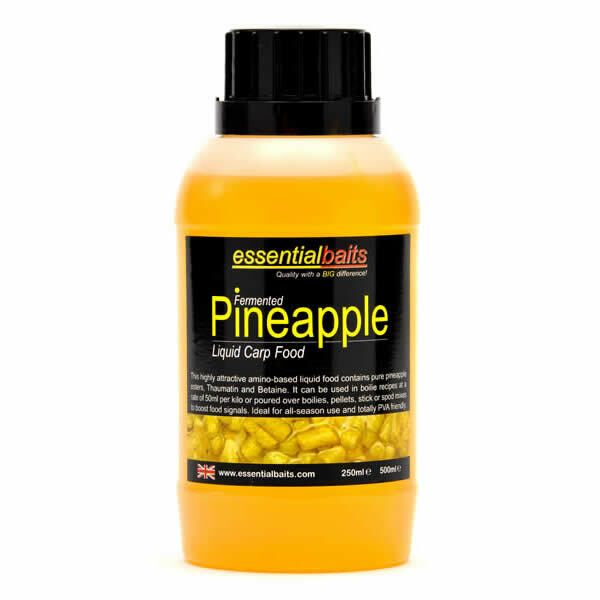 Another extremely good flavour link that incorporates marine and fruit compounds blended together to create a very unique aromatic profile. 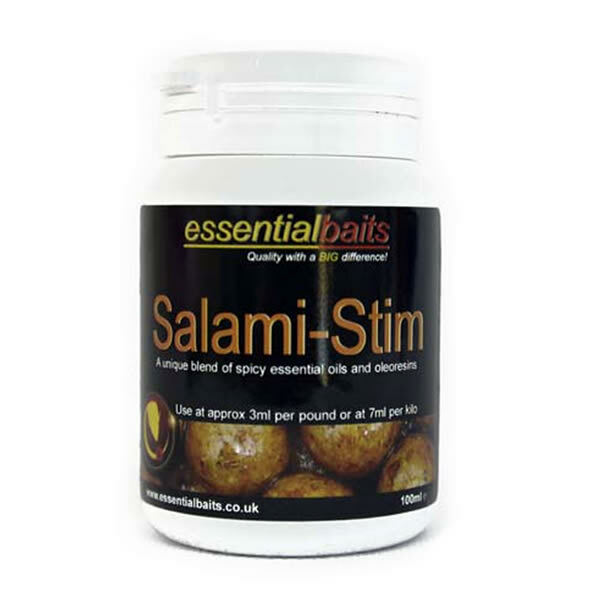 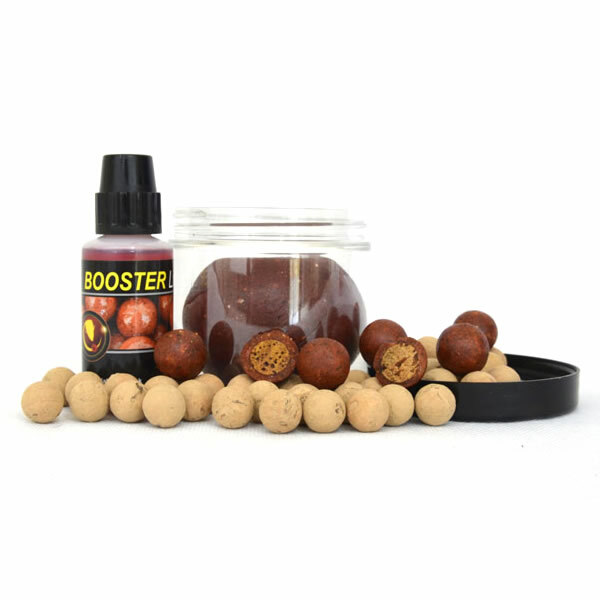 It is a very good alternative to the Shellfish Plum within the B5 recipe and customers taking advantage of our custom bait rolling service often request this one in the B5 to give their bait a slightly different taste profile to the standard recipe.